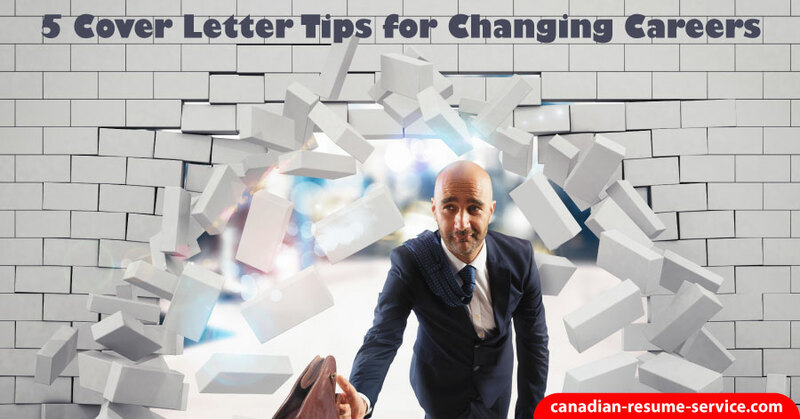 These cover letter tips for changing careers will come in handy if you are considering making a career transition. The success you have will depend on the sentences you use in your cover letter to communicate your transferable skills, accomplishments, and why you wish to make the job switch. An increasing number of people are changing careers nowadays. The change could be for various reasons: maybe now their children are in school, and they’re looking for a chance to get back into the working world. Perhaps they are looking for a new challenge, have been laid off, or fancy a change. In your cover letter, describe the practical ways in which you have demonstrated and continue to develop these skills daily. Demonstrate a knowledge of current issues and trends in your chosen field. Speak to friends who are in the field or work with those in the sector to ask them about the hot topics in the industry. Or, think about subscribing to an industry magazine or newsletter. Spend time on a few company websites that are of interest. However you choose to gather information, it’s powerful to show you have an understanding of what’s currently going on. If you have any relevant work experience, it’s imperative to mention that in your cover letter—if not, it’s an excellent idea to try to arrange some volunteer opportunities. Remember, if you make an excellent impression at a company or organization, you may be able to ask for a reference to include in your application. It’s vital for prospective professionals to have excellent standards of literacy and proofreading skills, so submitting a cover letter with spelling or grammatical errors is the worst thing you can do. Your cover letter should be professional formatted, and it’s crucial you have it proofread for mistakes. Ask someone you trust to read over your letter before you submit it and ensure it’s perfect—you don’t want to ruin your chances before you’ve even started! If you know someone who has previously transitioned into a new career, speak to them and find out if they can offer you any additional tips. Someone who has recently been through the application process can often provide valuable information about what’s particularly significant to include. Need additional help? Reach out to Candace for assistance!